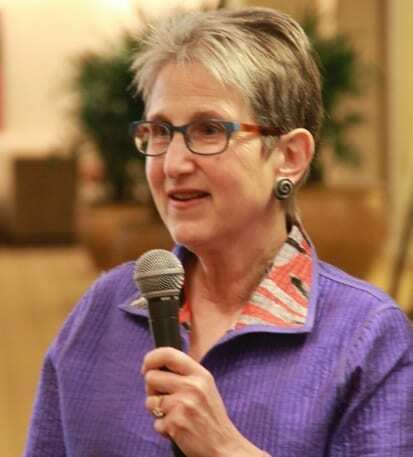 Pamela Katz Ressler, RN, BSN, HN-BC, is the founder and president of Stress Resources based in Concord, Massachusetts. 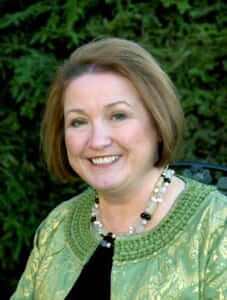 She specializes in stress management, health communication, and holistic healthcare. Pam is an early adopter of social media, especially using it as a tool of health communication. Her graduate research looks at the experience of illness through patient blogging and the use of social media as a means to increase patient engagement. What blogging is and why it matters to both patients and providers. Ways that blogging reflects the experience of illness and fosters resilience. Practical strategies and resources for those new to blogging.